Earn 1395 loyalty points when you order this item. 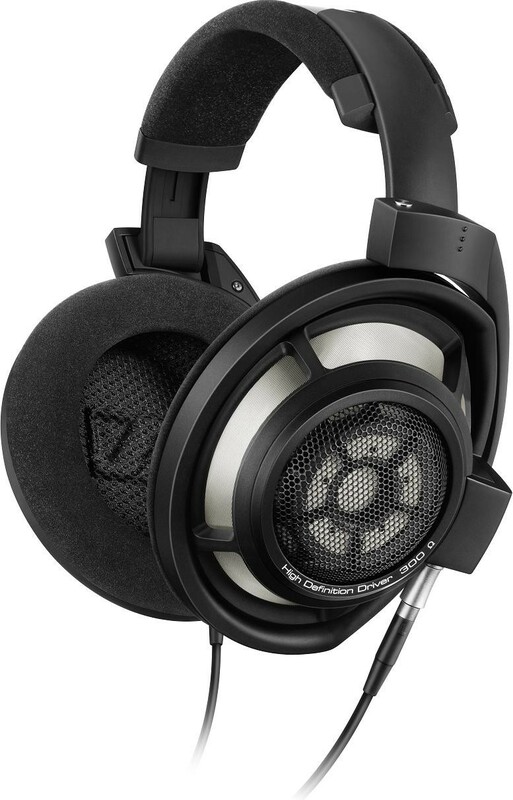 Sennheiser HD800S are the updated, improved version of the now iconic high end Sennheiser HD800 headphones, effectively Sennheiser's flagship headphones with the only model to sit above these being the £54k HE-1 system. 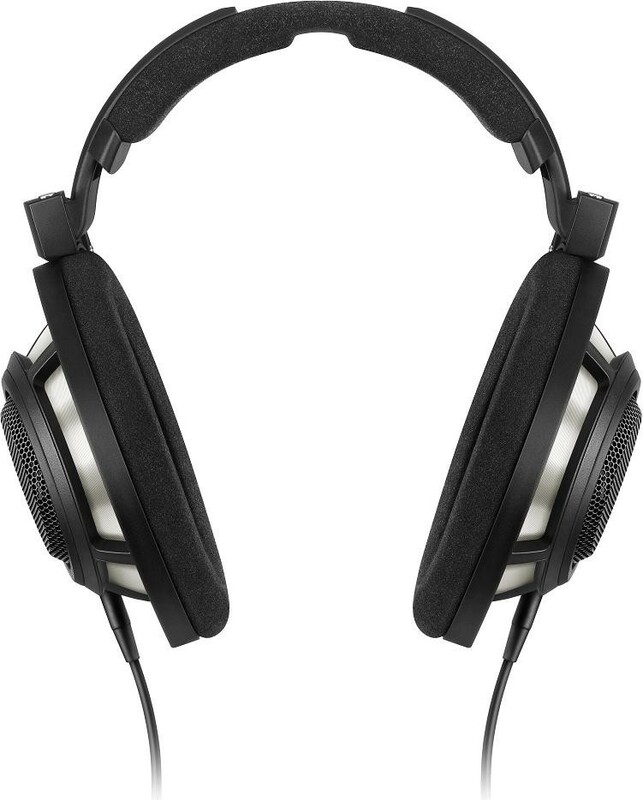 Following on from the original Sennheiser HD800 which took the headphone market by storm when it was released, and for several years, they have been one of the most popular (if not THE most popular) high-end headphones on the market, a "go to" model under £2000, that many listeners use as a benchmark for comparing other high-end headphones, or at least mention and consider in discussion of other high-end models. Indeed, the original HD800 were the best selling high-end headphone we've ever sold and a firm staff favourite at Audio Affair. The HD800S takes everything that was good about HD800 and makes it better. 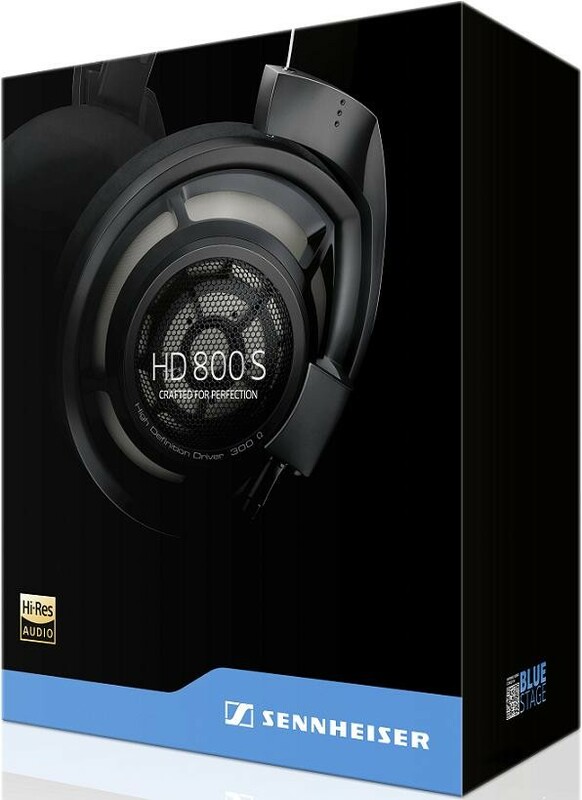 So it was with great excitement that we read the press release for this upgraded HD800S model. 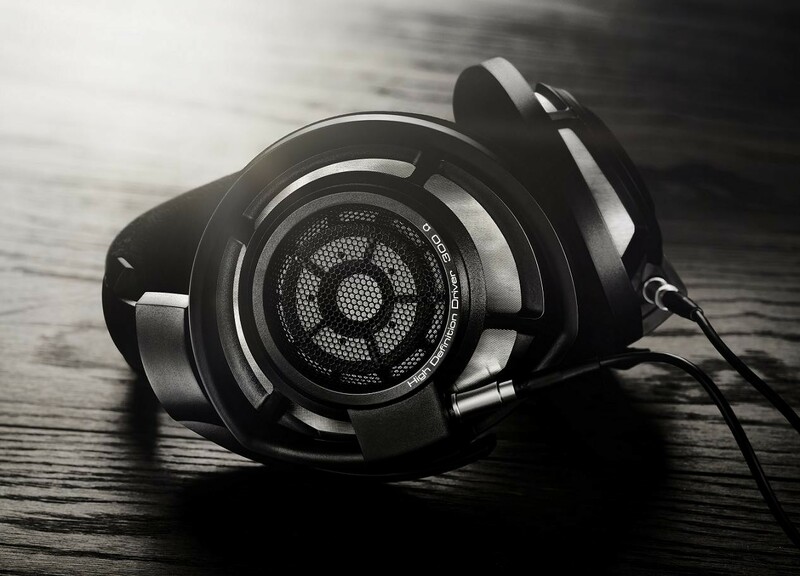 The first thing you'll notice is the different colour - these are black overall with silver accents in the design, a clear distinction from the all silver design of the original HD800. Most importantly, the "improvements" are skin deep and designed for better sound quality. How do you improve something that is already considered "reference" though? Well, Sennheiser's Axel Grell took to the challenge of improving on something already outstanding, and we think it's no surprise that this is coming along at the same time as Sennheiser announce their brand new flagship Sennheiser Orpheus model - not this model shares any of that technology, but Sennheiser's engineers have clearly been hard at work and early indications suggest they've nailed it with this new HD800S model. Upgrades include an acoustical absorber (like the one in Sennheiser's flagship IE800 earphones) and this gives an extended and smoother frequency response with fewer "peaks", resulting in a more natural sound throughout the frequency range. 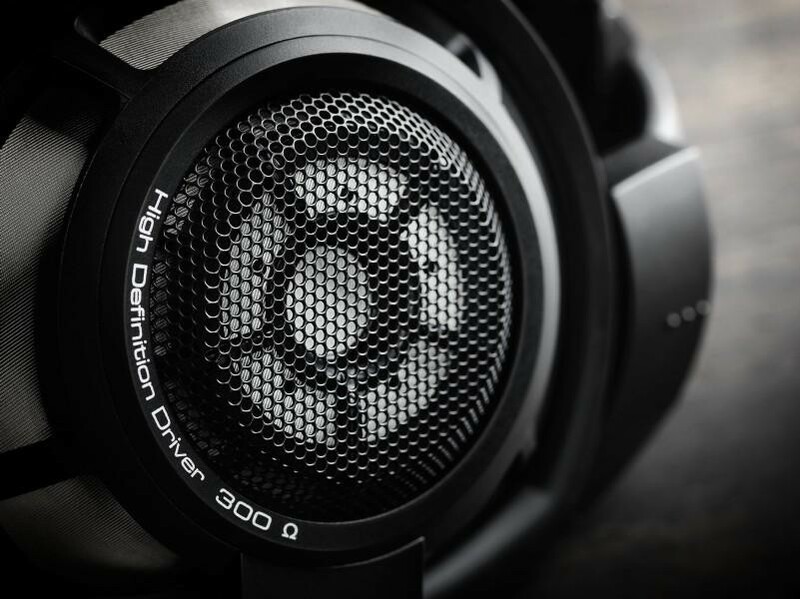 Initial indications have suggested that HD800S "goes higher" and "goes lower" than the HD800, but indeed, the improvements make this model simply sound more cohesive. Bass has also been extended to give deeper bass extension. One comment from some customers on HD800 was that clarity was all there but it wasn't quite as strong on bass as some of the other high-end contenders - this new model solves that. What else can we say? Sennheiser HD800S prove to be the most exciting headphone to be released in 2016, if you exclude Sennheiser's new Orpheus. 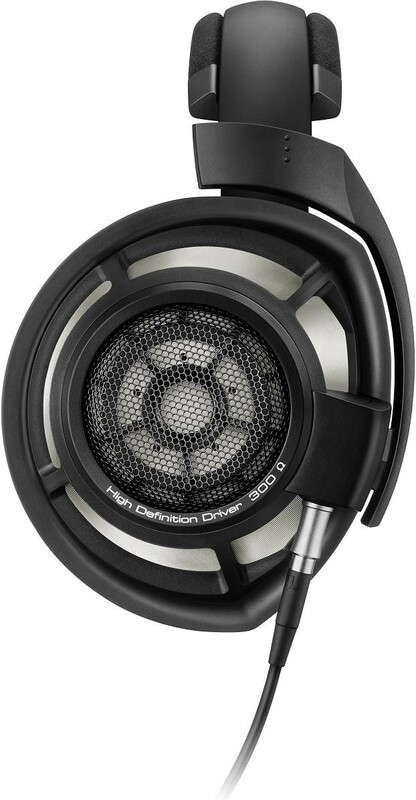 However, as Orpheus will have a price tag around 50,000 Euros (TBC) and there's nothing in between this HD800S, you know if you're not in the market to invest in Orpheus that you haven't missed out on anything in between if you go for HD800S and if you ignore the Orpheus system, and this makes these a bargain in our book for only £100 more than the £1099 RRP of the HD800.